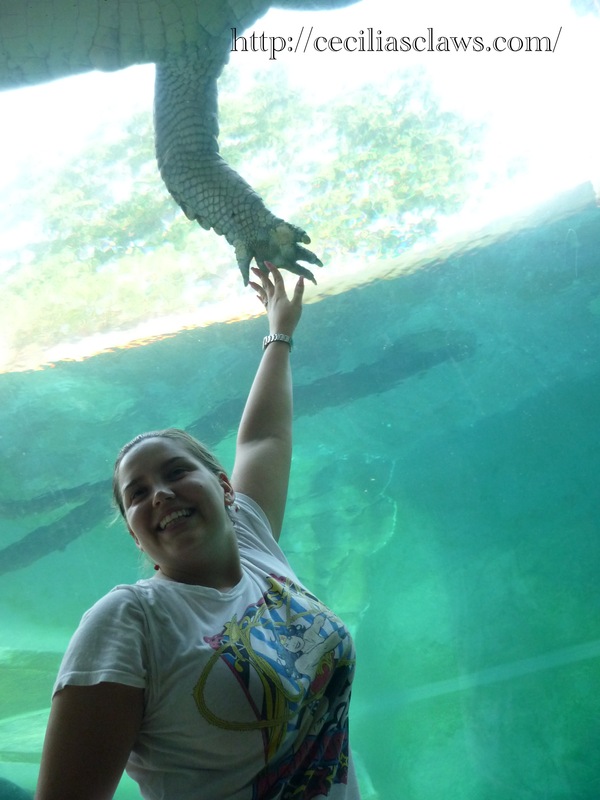 People who know me well know that I am a huge fan of reptiles, crocodilians in particular. It’s weird, but it has always been the case. 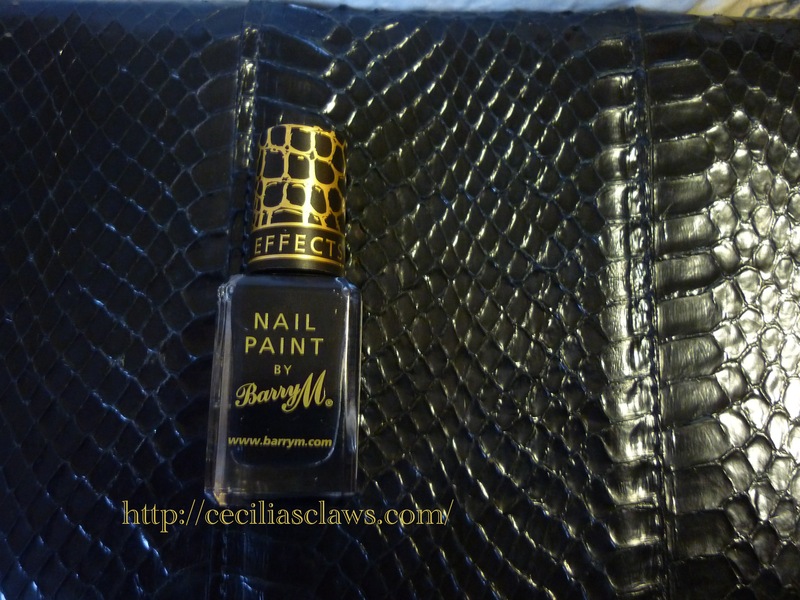 My sister saw the Barry M Croc Effects nail polish and immediately bought it for me – thank you sis! 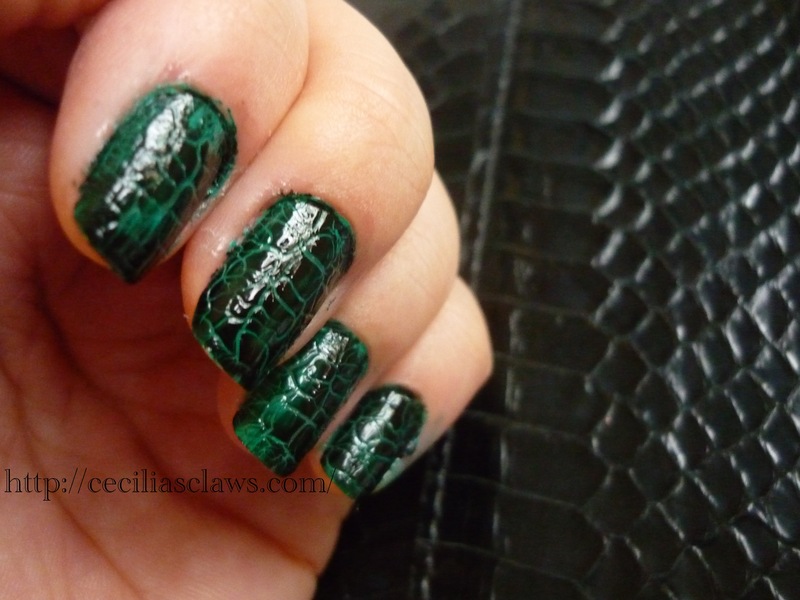 And now I present you with a reptilian manicure. I’ll definitively be repeating this one! 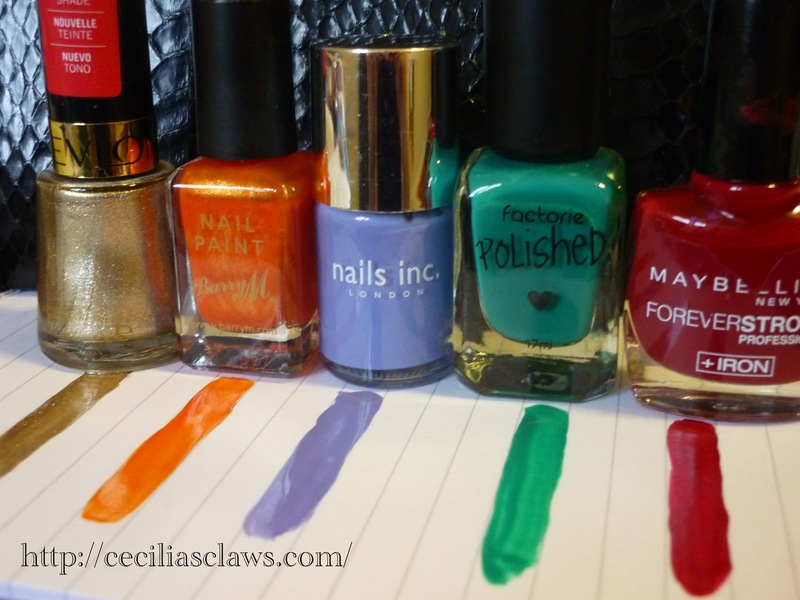 I did a ‘test run’ to see which colour I preferred the most. I actually think most of these would look fantastic. 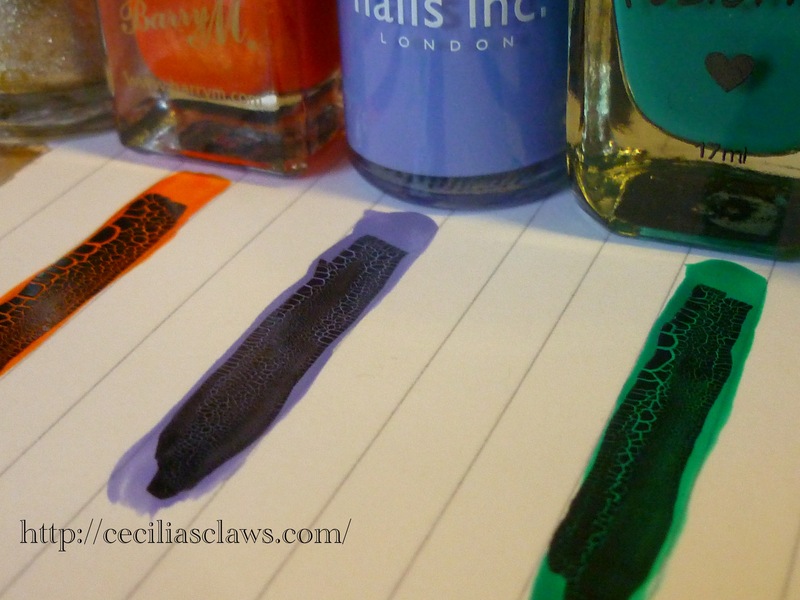 Close up of the crocodile effect – you have to apply the Croc Effects polish whilst the colour underneath is still a little bit wet to the touch. 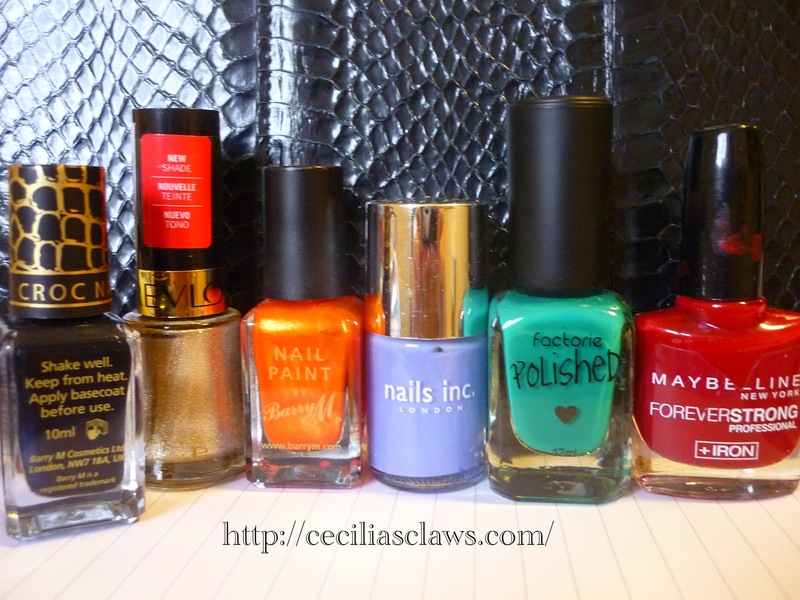 This means it is a pretty fast manicure as the waiting time is reduced. In the end, for my first attempt, I decided to use green for a ‘realistic’ look. I got a fair few compliments, and even the texture of the nails added to the realism! Prep time: ~20 minutes, all you need really is one coat of the colour, then let it dry a little before adding the Croc Effects layer.